Payment - Associated Cleaning Services, Inc. Welcome to our payment portal! Please click on the link below to be directed to our payment page. From there, please enter in all of the required information - Invoice number, amount you are paying, card information and your billing/contact information. Entering your Customer Number is optional, and can be entered under OrderID. Please enter your email address if you wish to receive an emailed receipt, otherwise you can print the receipt once you have been directed to the authorization page. 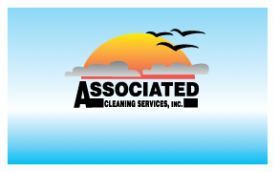 Contact our office at 541-867-7879 or acs@associatedcleaning.net if you are experiencing trouble or have any questions.